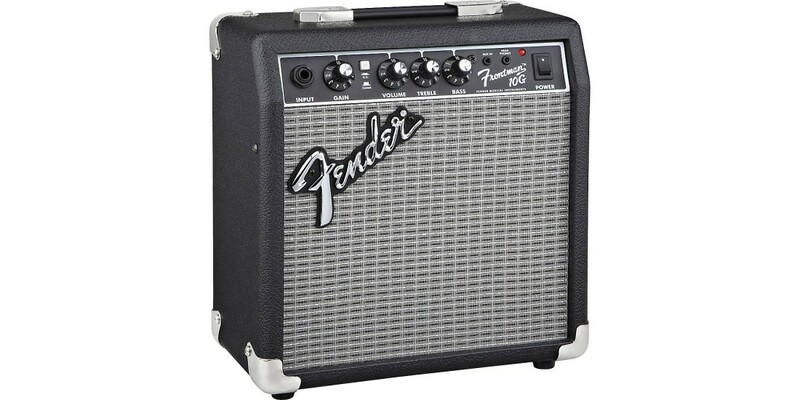 The Frontman 10G is a great practice amp for in home study. 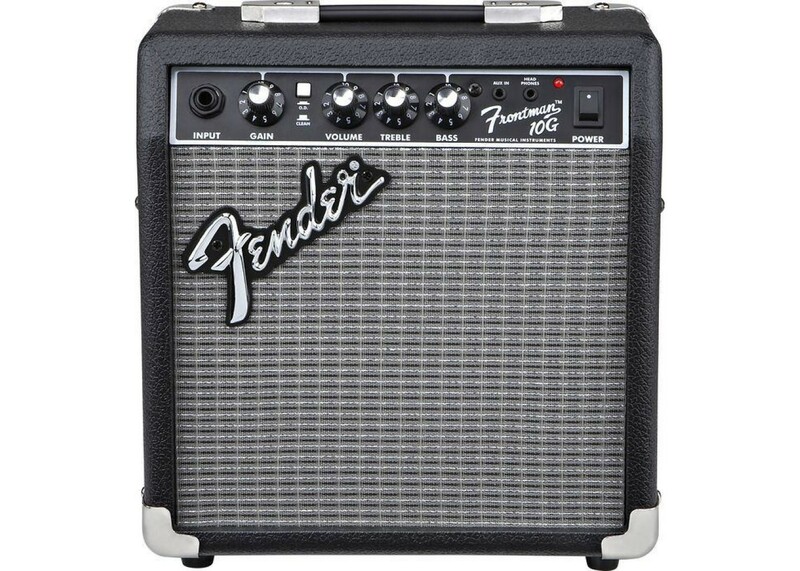 The 1/8" auxiliary input jack allows for easy jam alongs with a cd player or other devices with a 1/8" out. 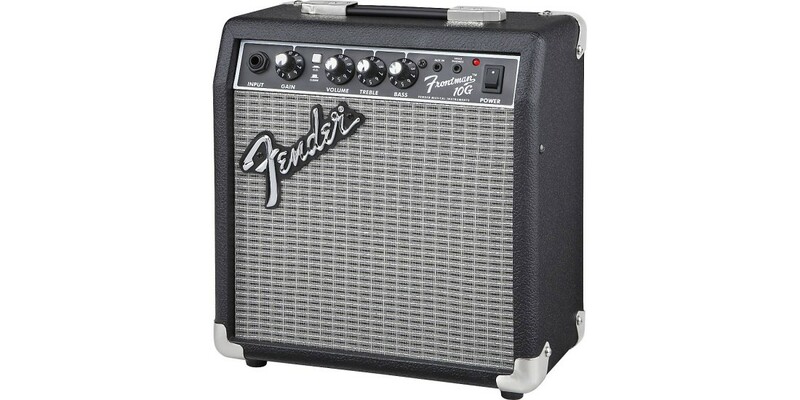 This amp packs the famous Fender® tone in a small, easy to transport package. 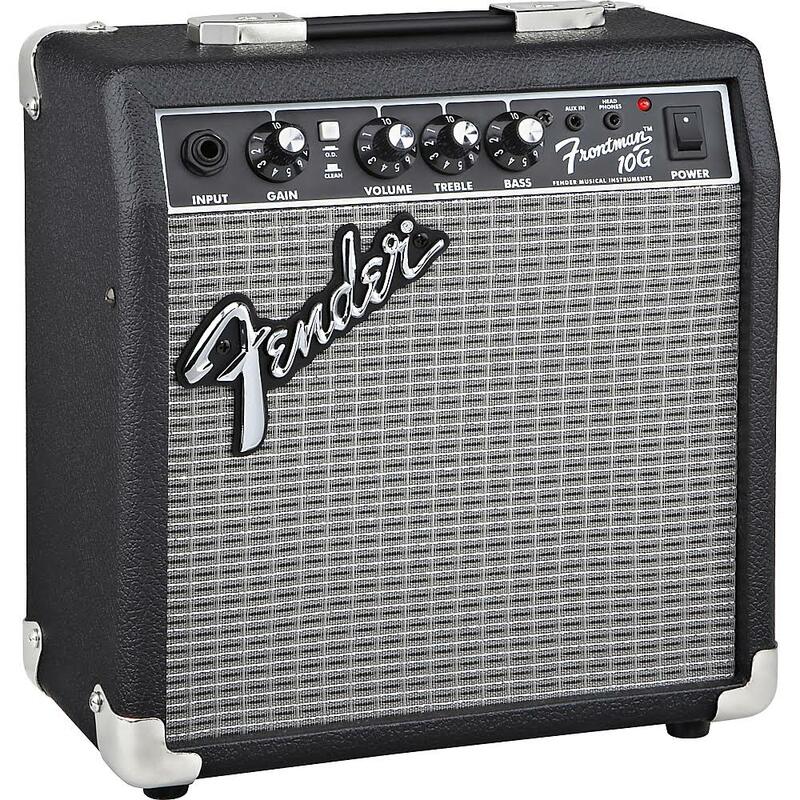 Great for beginning and veteran guitarists alike who are looking for a convenient, great sounding amp. 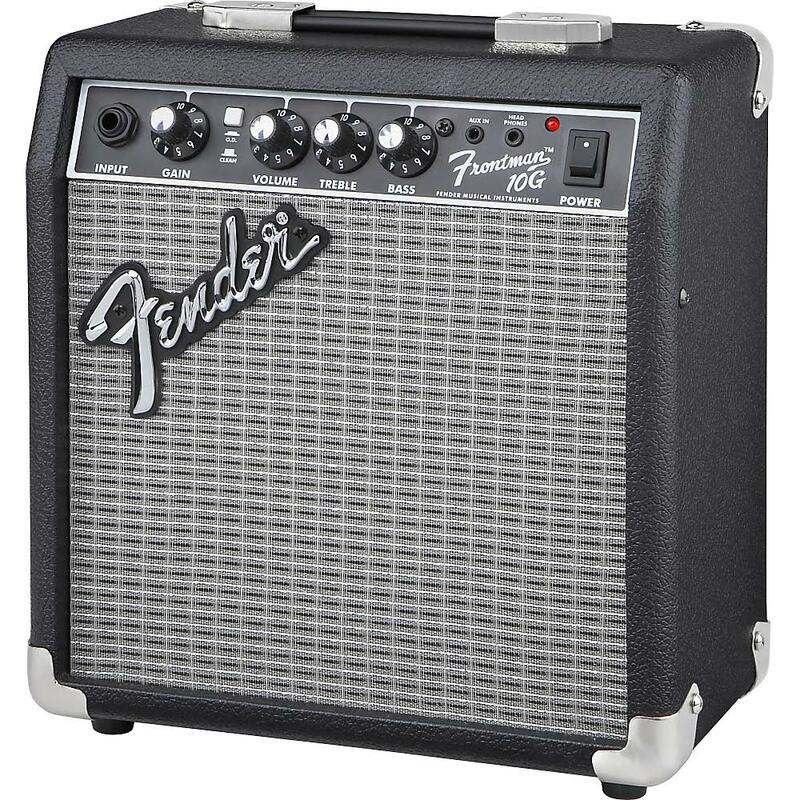 Speakers: 1-6" Fender® Special Design Speaker, p/n ? 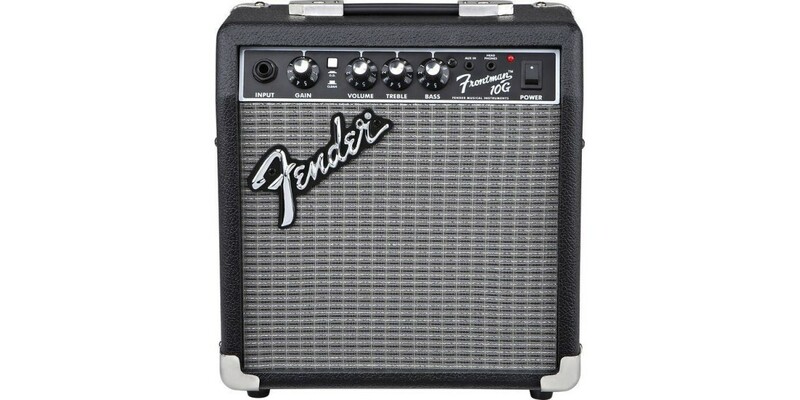 Fender Squier Affinity Series Stratocaster Rosewoo..
Fender Squier Affinity Series Stratocaster in Sunb..